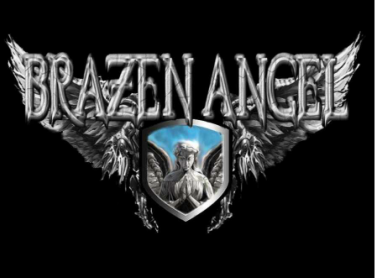 Welcome to the official Brazen Angel site! Home of Atlanta's best melodic metal band! Next show: Saturday, April 19th at Furnace 41 in Jonesboro! This will unfortunately be Joey's last show with the band so please some out and show Joey some love and appreciation for his dedication and contributions to Brazen Angel! Check back soon for a link to buy tickets!